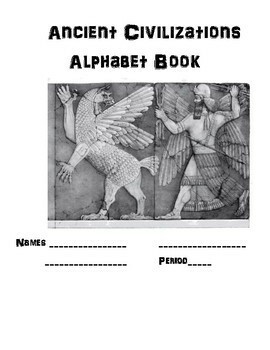 Download this open-ended Alphabet book and either make copies or use digitally and let students work collaboratively on a doc to create an alphabet book complete with a sentence, word and picture for team learning! 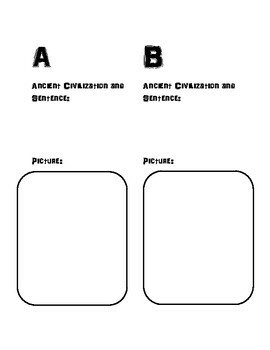 Students will use research to create the book - can also be individual. 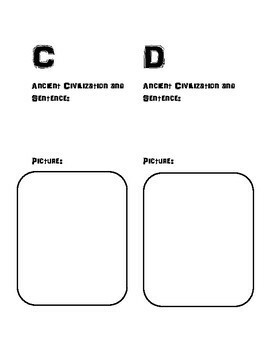 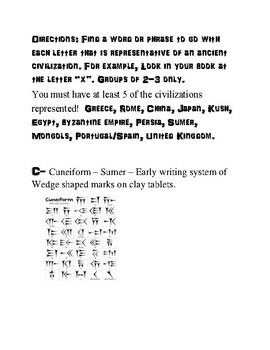 The separate document can be an idea starter for students that may need more help - or you can challenge your upper level students to find them on their own!